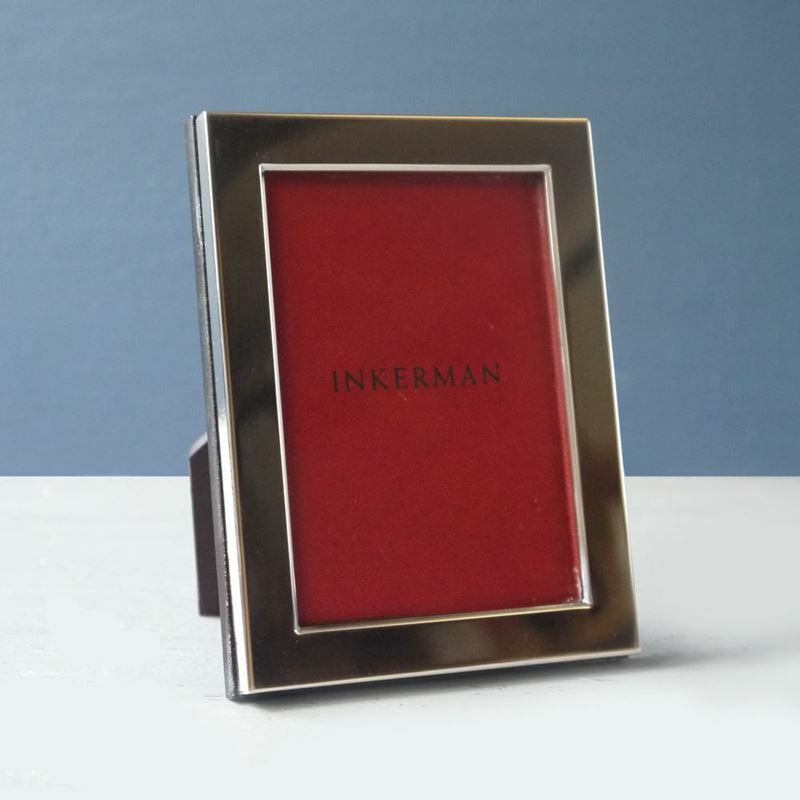 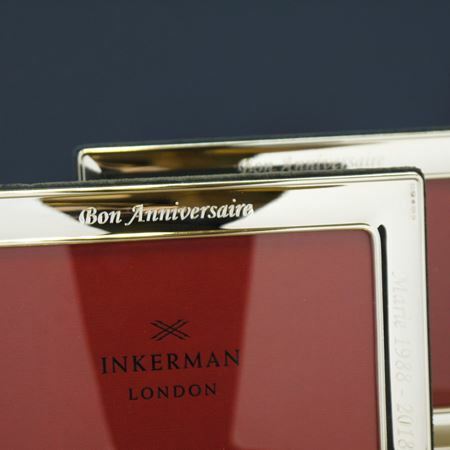 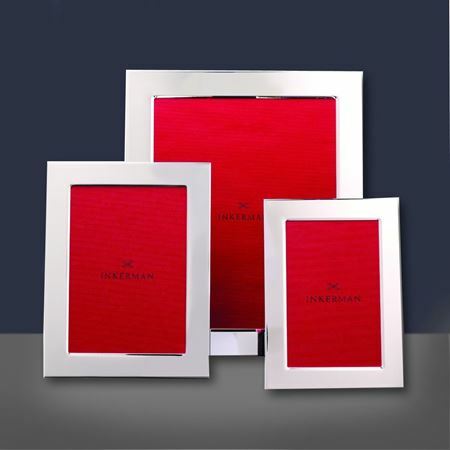 Inkermans range of stylish, contemporary picture frames for her come in a range of styles and sizes to suit any picture or photograph. 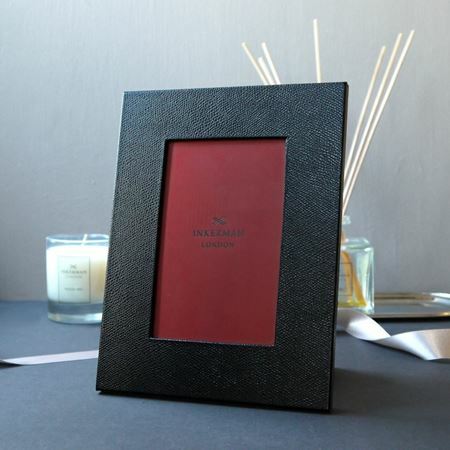 Harrow School Leather Photograph Frame. 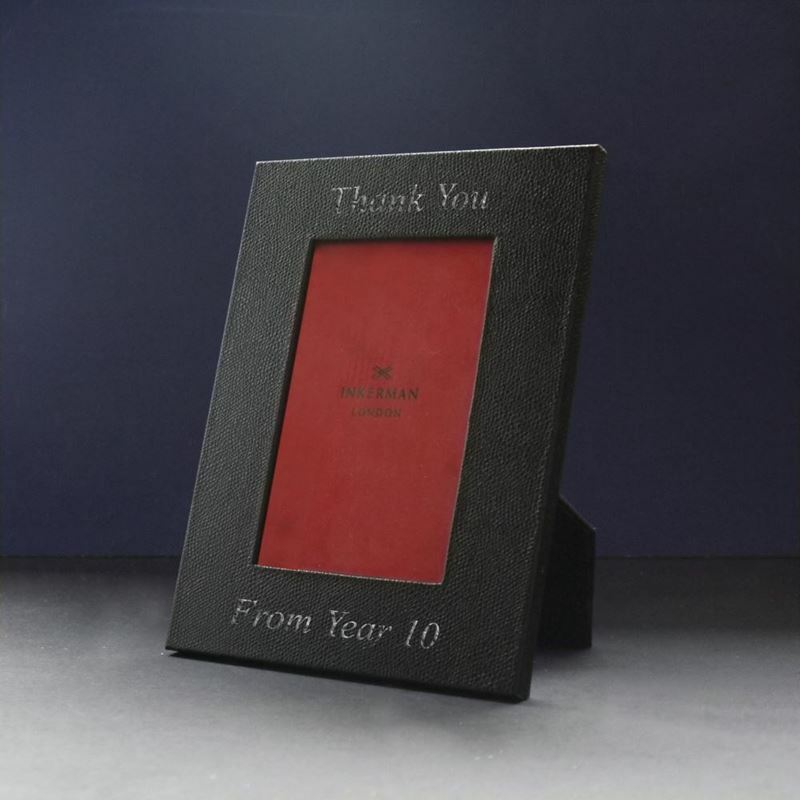 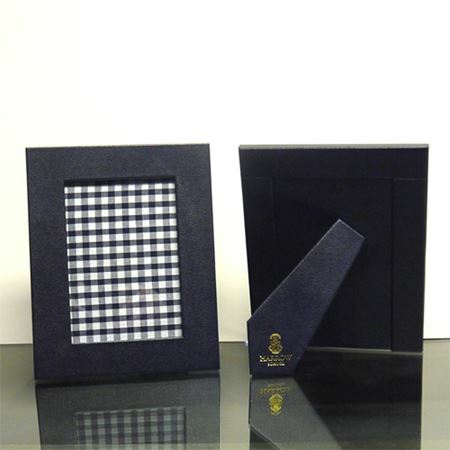 Bespoke made in England in navy blue leather, with a blue and white checked material interior and finished with the school crest gold embossed on the stand. 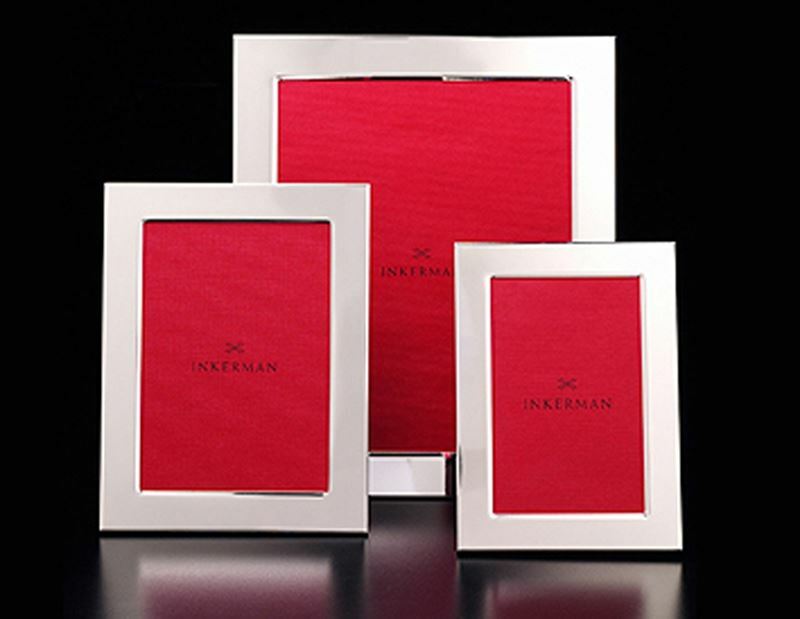 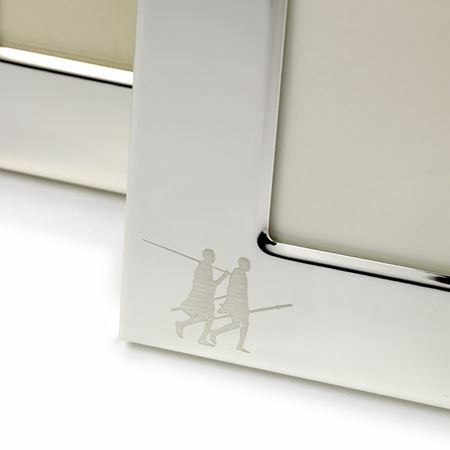 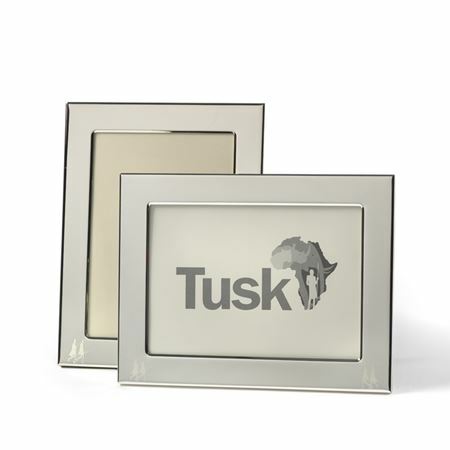 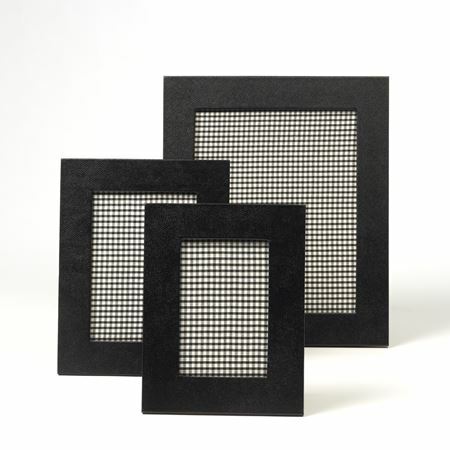 Our contemporary picture frames make the perfect gift for her.